We’ve already shown you that 6pm is not a scam, but how about its parent company Zappos? Is it legit or are you best off shopping somewhere else? Get ready to learn everything you need to know about Zappos Rewards, discount coupons, shipping policies, and product reviews. Originally founded by Nick Swinmurn in 1999, it rose to prominence when Tony Hsieh and Alfred Lin decided to invest $2 million to grow the company. As one of the first websites to sell shoes online, yearly sales quadrupled by 2001. With Tony Hsieh as the new CEO, the company moved its headquarter from San Francisco to Henderson, Nevada, in 2014. To read more about the company’s rapid growth, we highly recommend Tony Hsieh’s best selling book ‘Delivering Happiness: A Path to Profits, Passion, and Purpose’ (available at Amazon). While just 272 pages long, the motivational story introduces a completely revised way of thinking about running a business. 2. 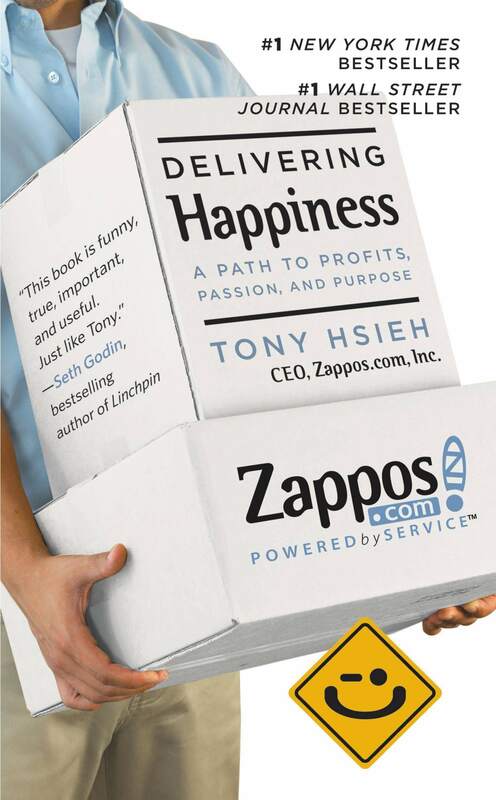 Is Zappos Owned by Amazon? To compete with Zappos, Amazon CEO Jeff Bezos created Endless.com in 2006. Focusing exclusively on shoes and accessories, the half-hearted effort did not pay dividends. Seeing Zappos as a competitive threat, Amazon executives approached Tony Hsieh with the proposition of buying Zappos outright. On July 22, 2009, Amazon announced that it would buy Zappos for $940 million in a stock and cash deal. The deal was eventually closed in November 2009 for a reported $1.2 billion. Three years later, Amazon closed Endless.com. Since Zappos is a fully owned subsidiary, it is not publicly traded. Other fashion websites owned by Amazon include 6pm and Shopbop. If you prefer, you can shop Zappos products directly on Amazon. 3. How Fast Is Zappos Shipping? While all customers get fast and free shipping (4-5 business days), you can easily qualify for free expedited shipping by signing up for Zappos Rewards. You can also get free 1-business day shipping if you download and order through the Zappos app that is available for Kindle, IOS, and Android. 4. 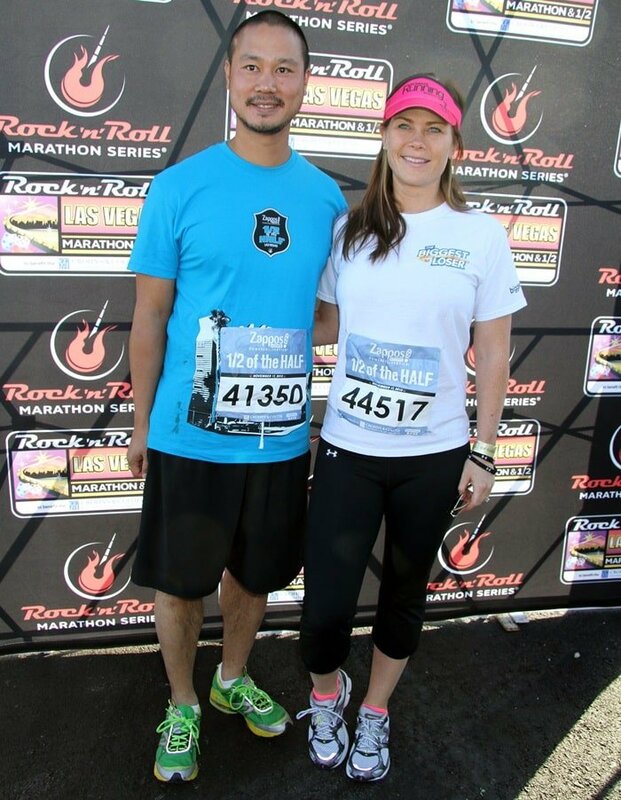 What Is Zappos Rewards? Similar to Nordstrom Awards, Zappos Rewards is a free program that rewards customers for shopping and for writing product reviews. Benefits include reward points and early access to sales. 5. Where Is Zappos Located? After an extensive $48 million effort to renovate and make major improvements to the former Las Vegas City Hall building in downtown Las Vegas, Zappos moved their headquarters from Henderson, Nevada, on September 9, 2013. You can visit the Zappos headquarter by booking a 90-minute guided tour for $10. 6. How to Get a Zappos Coupon Code? While there are many things you can get in life through struggle and perseverance, a Zappos coupon code is not one of them. They simply do not exist. The popular retailer has never issued a single coupon or discount code. 7. Where Does Zappos Ship From? While the company used to operate a warehouse in Kentucky, Zappos now uses the same warehouses as Amazon. There are numerous fulfillment centers located through the United States and internationally. 8. How to Return Shoes to Zappos? Simply log in to your account by clicking “Sign In / Register”, then click “My Account” and “Account Overview”. Simply check the box next to the product(s) you’re returning and follow the instructions. You can return unused items for a full refund within 365 days of purchase. If you have additional questions, please let us know by leaving a comment below. Also make sure you check out our other shoe shopping guides. 9. Are the Zappos Reviews Fake? Anyone can leave a product review on Zappos. Members of Zappos Rewards can also earn 100 reward points per qualified review. While reviewers are encouraged to be honest, it’s possible that some reviews are submitted just to earn reward points. While most reviews are unlikely to be fake or dishonest, take what you read with a grain of salt.